Join EMSL Analytical, Inc. for a free training event, Mold and the Building Enclosure Workshop, on Thursday, November 1st in Beltsville, Maryland. 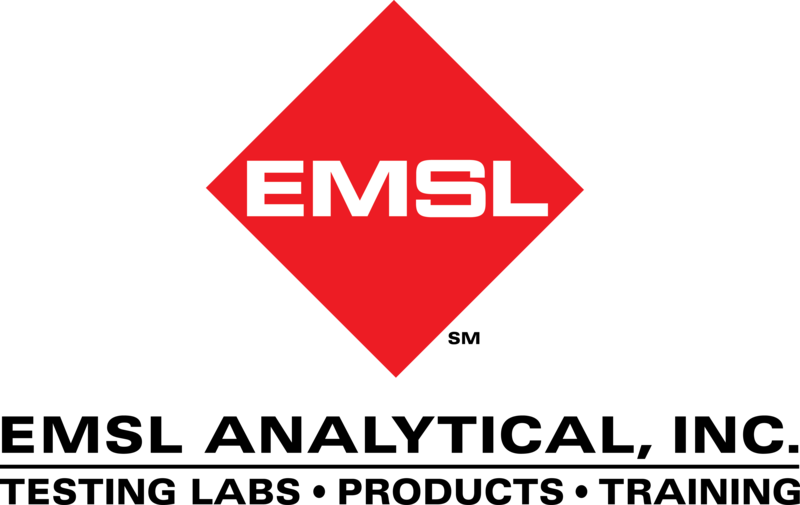 EMSL Analytical, Inc. is hosting a free Mold and the Building Enclosure Workshop on Thursday, November 1st in Beltsville, Maryland. Registration will begin at 8:00 AM followed by the training from 8:30 AM to 4:00 PM. This workshop will cover the fundamentals of both mold and moisture. Wynn White, PE, President of Wynn L. White Consulting Engineers, Inc., will be instructing this training. He will cover mold, mold sampling techniques and how to clean-up mold. In addition, Wynn White, PE, will provide information about moisture, where moisture comes from, how moisture causes problems and how to control moisture. He will also discuss the best methods in designing a building to avoid mold and unnecessary moisture. This complementary Mold and the Building Enclosure Workshop is being held at the Sheraton College Park North Hotel located at 4095 Powder Mill Road in Beltsville, MD. To learn more about this upcoming event, please click here to download the PDF flyer. To register online, please click here or contact EMSL’s Jennifer Mazonas for assistance at (843) 737-6955 or jmazonas@EMSL.com .